Now that the dust has finally settled, it’s time to objectively look at the best players in this year’s WCH. Kursk has the trophy in his grasp for Poland, up 2-0. Wallace and Kurek have come out with hot hands for Brazil and Poland in the first set. Bruno is getting the start at setter for Brazil in the finals. Wallace de Souza is a Brazilian professional volleyball player. He is an Olympic Champion and a member of the Brazilian club team Funvic Taubaté. De Souza started his club career in 2006 with Esporte Clube Banespa. He has had the most success with Sada Cruzeiro where he played for seven seasons. 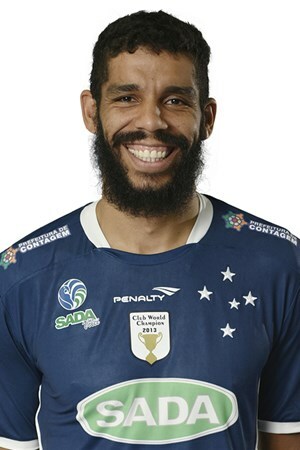 Sada Cruzeiro won the Club World Championships in 2013 and 2015 andd De Souza was selected as the MVP of the tournament in 2013 and the Best Opposite Spiker in 2014. Currently, De Souza is based in Taubate SP, where he represents Funvic Taubaté. De Souza debuted for Team Brazil in 2009. He is a two time Olympian and the Olympic Champion at the 2016 Olympic Games. 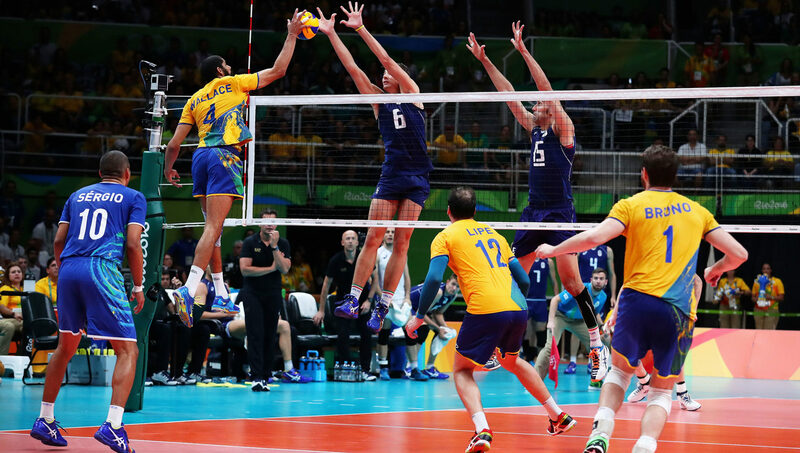 Team Brazil swept all three sets against Italy and won their first gold medal since the 2004 Olympic Games in Athens. De Souza was also a part of the silver winning World Championship team in 2014. He was named as the Best Opposite Spiker in Rio De Janeiro.